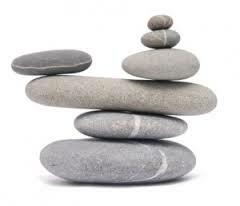 The name Touchstone Counseling was born from the definition of the word Touchstone which, loosely translated, means: A standard of measurement against which the quality and genuineness of another thing can be tested. It is also commonly referred to as a Gold Standard. 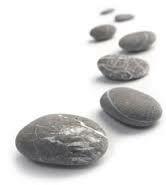 Similar to setting a goal, a touchstone is unique to each individual. When life gets busy and stress, fear and worry get the better of you it’s easy to lose your way and fall off-track. Having a touchstone helps to shine the light on where you currently are in your life and also serves as a reminder of who and where you want to be. Hi! 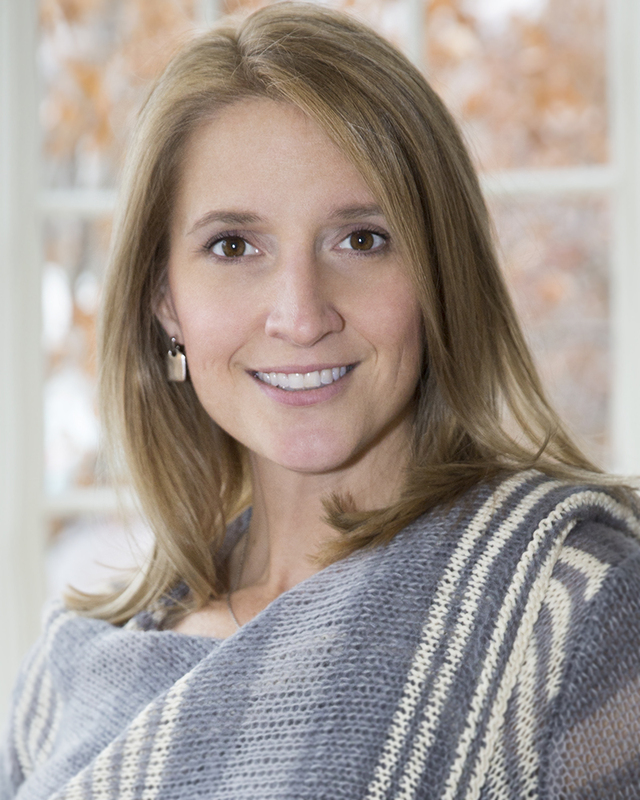 I’m Christine Finerty, Founder of Touchstone Counseling. I believe my clients deserve to live full, healthy, rewarding and emotionally fulfilling lives free of worry and anxiety! And, I know it’s possible. In my work with clients I have had the privilege of seeing it happen time and time again. My practice focuses on a preventative and restorative mental health approach. Together we work on restoring and maintaining wellness. I specialize in women’s health, relationship issues, pregnancy and divorce. I approach therapy with the understanding that my clients are more than the difficulties they are experiencing. Anxiety, worry, anger and fear are only part of what we feel but those feelings do not define who we are. Together my clients and I will address how life’s changes and challenges can affect the balance of our feelings and emotions. We will explore possible factors that contributed to the development of current difficulties in addition to practicing proven Cognitive Behavioral Therapy (C.B.T.) techniques aimed at helping to change thoughts and beliefs attached to those difficulties. Together we will work to uncover and identify personal goals and develop the necessary skills needed to achieve those goals. It is my belief that there is no obstacle too large to overcome. Don’t let hard times get the best of you. Let’s work through this together. I am a Professional Counselor and founder of Touchstone Counseling. In addition to a Masters degree in Counseling I also hold a certification in Divorce Mediation. I am a member of the American Counseling Association (ACA), the Wisconsin Counseling Association (WCA) and the National Association for Professional Women (NAPW). The mission of Touchstone counseling is to enrich the lives of our clients by promoting personal growth and self-development. Our mission is guided by the following principles: fostering greater communication, improving mental health and wellness and enhancing emotional satisfaction.